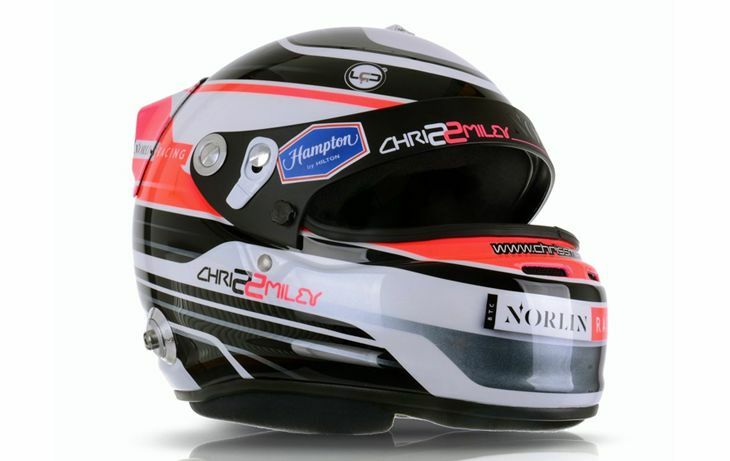 BTC Norlin Racing has announced Chris Smiley will once again race for the team in the upcoming season. It follows last week’s announcement that the team will be competing in Honda cars for the 2018 British Touring Car Championship. 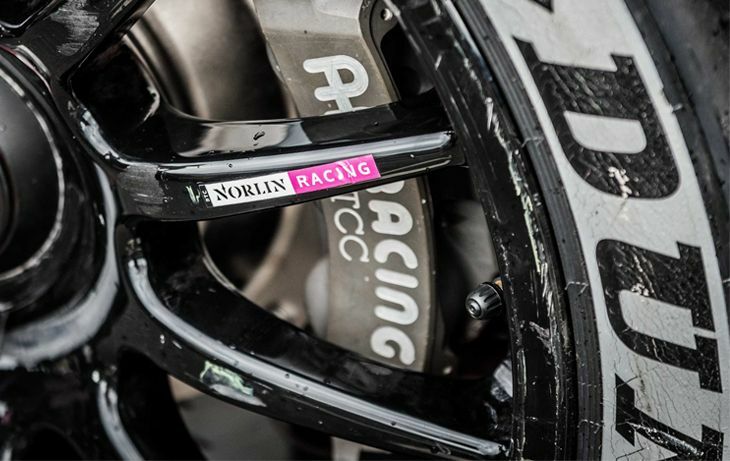 Smiley, from Carrickfergus, Northern Ireland, said: “I’m over the moon to be back with BTC Norlin Racing – even more so with its Honda Civic Type R machinery. 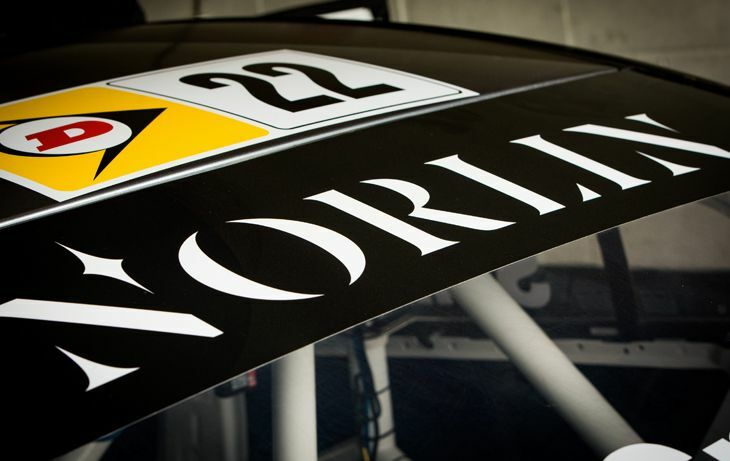 “With the Civic Type R being a double BTCC Championship-winning car, this is a hugely exciting time for me, the Norlin team and sponsors. My expectations are high for the upcoming season after having consistent Top 10 places in the second half of the 2017 race season. Meanwhile, Dave Newsham – Smiley’s 2017 teammate – has announced his retirement from BTCC after seven consecutive seasons to concentrate on his son Callum’s racing career. 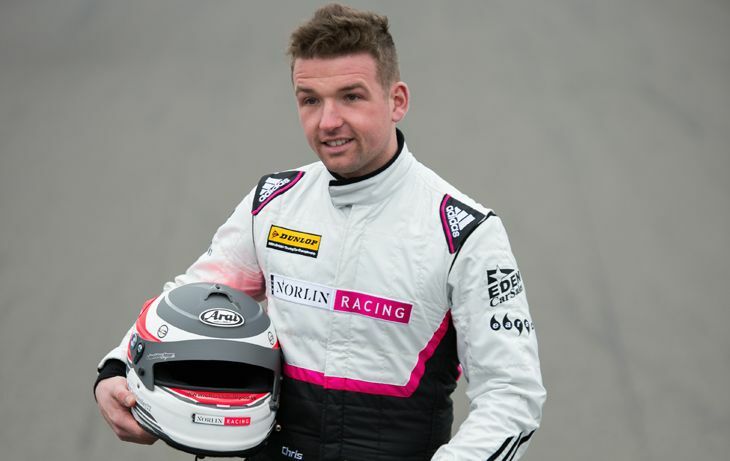 Newsham said: “I was almost ready to retire from BTCC at the end of 2016, when – out of the blue – I was handed a lifeline from BTC Norlin Racing. We achieved some great results last year and I have to say it was my most enjoyable season so far. “I hope I played my part in helping to make this team one of the best in the paddock and wish all involved every success in the future. Bert Taylor, Team Manager of BTC Norlin Racing, praised the fan-favourite, saying: “I’d personally like to thank Dave for joining the team. From the start, he brought a wealth of experience to us in our first season; scored our first points; grabbed our first independent win; got our first podium. 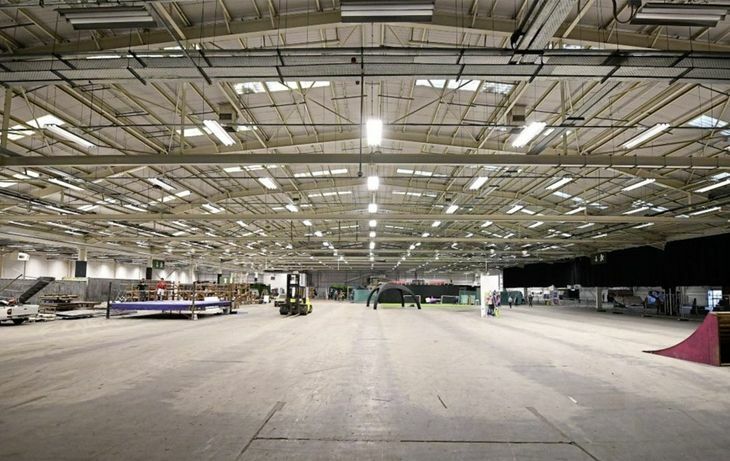 For that, we’ll be forever grateful. 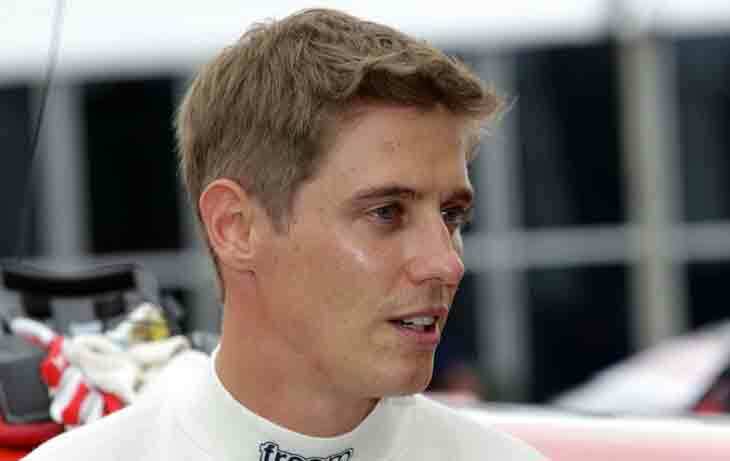 Richard Irwin, owner of BTC Norlin Racing, added: “We are delighted that Chris has agreed to race again for us in 2018. With the character and commitment to grow year-on-year, I have no doubt Chris will be challenging for podiums at each round in the Hondas.